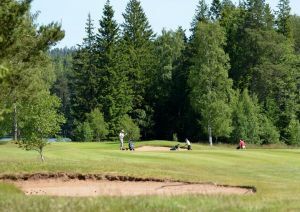 Sweden’s best Greens! 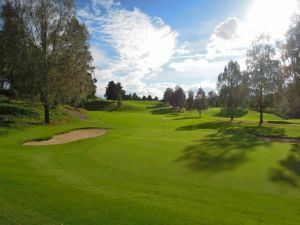 Two fantastic golf courses close to the range. Courses and accommodation in Hook Manor. 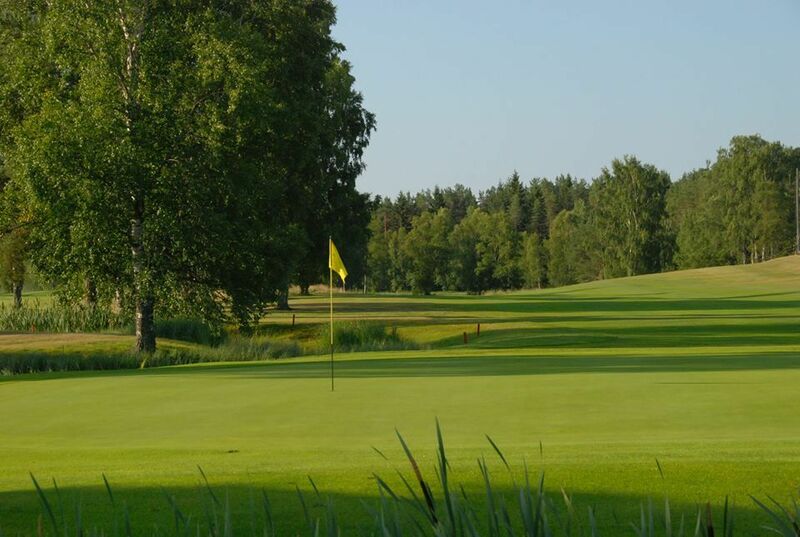 One of Sweden’s best complexes. 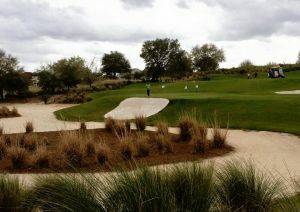 Hooks Golf Club, has two 18-hole courses named “Forest Banana” & “parkland course”. 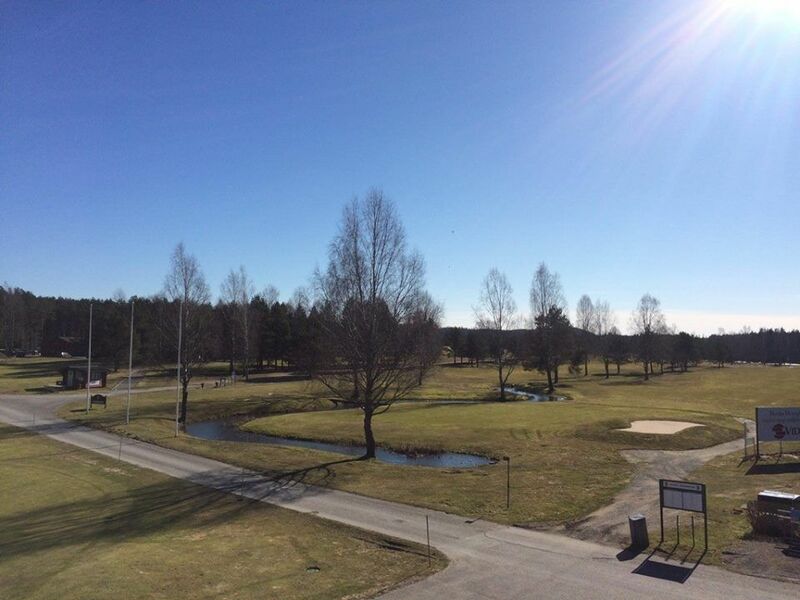 Moreover, there is a short course, driving range and practice and putting greens. 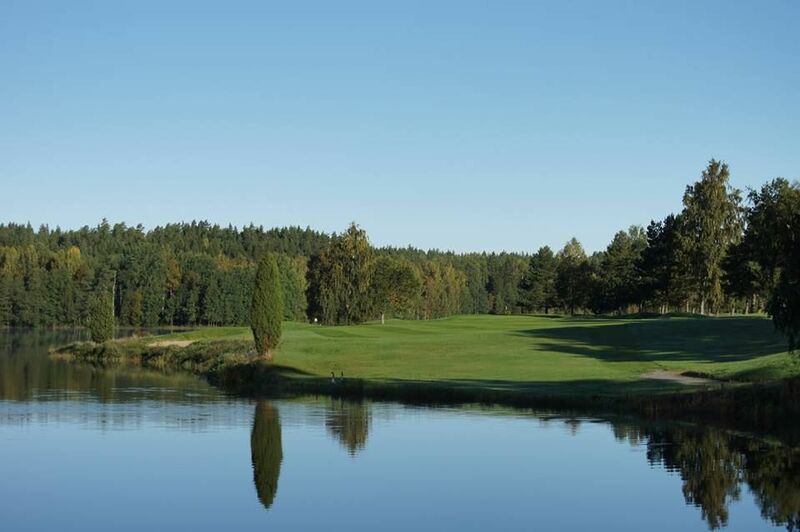 This course also provides a clubhouse with locker rooms, sauna, spa, shop and restaurant. 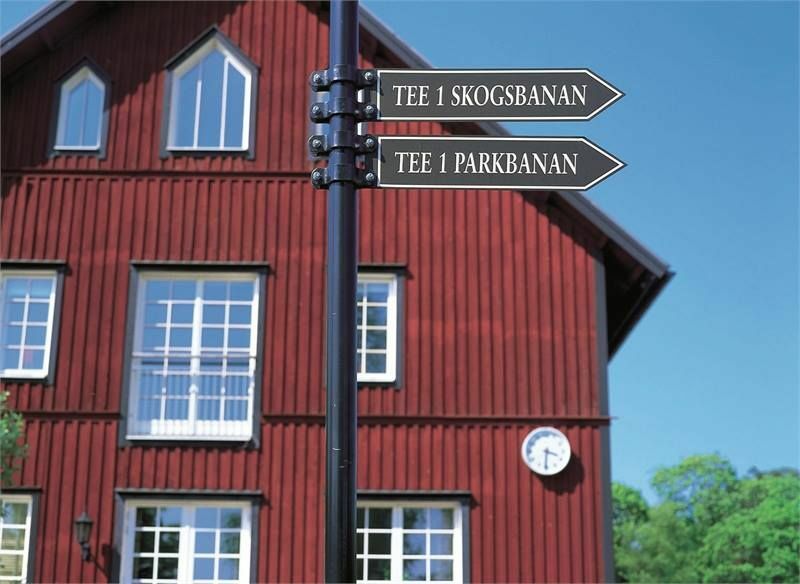 Hooks Golfklubb - Parkbanan is not yet in our pool of Golf Courses for orders.